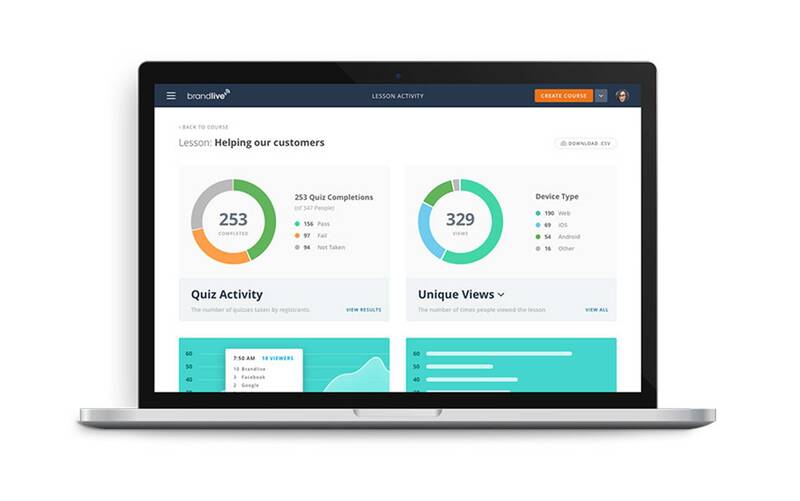 Brandlive Marketing / Deep Dive: Brandlive's All-New Video Learning Platform! Check out the top features of our Video Learning Platform! Interested in learning more about our Video Learning Platform? One of our platform experts would be happy to walk you through it. Tired of trying to figure out which Learning Management System to go with? 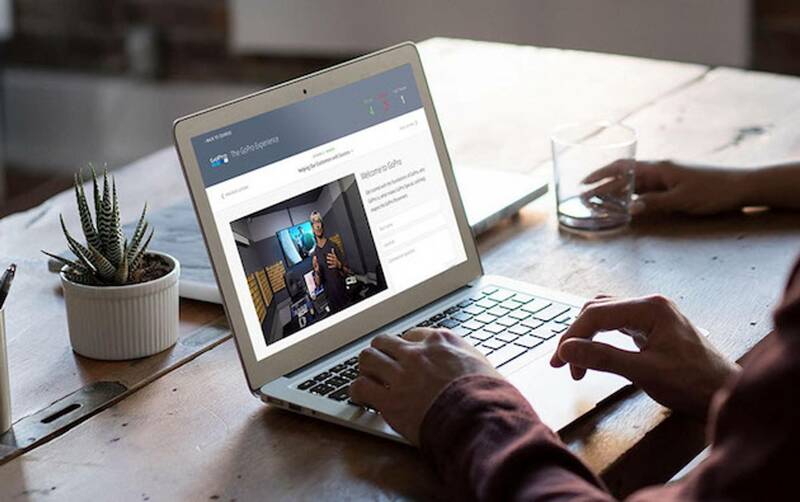 Brandlive's all new Video Learning Platform allows brands and retailers to create live and on-demand video courses with built-in interaction, offering a simple yet effective learning experience for participants. Please join us on Thursday, March 24th at 12pm PT as we present the Video Learning Platform with Premium Retail Services' Brandon Braun and Ivan Javaherian, who are excited to respond to your questions and comments - LIVE. Also, stick around until the end for your chance to try out the Video Learning Platform, and be entered to win $50 to Amazon! Try the Video Learning Platform and be entered to win $50 to Amazon! plus get a copy of our VLP overview!